A top rack addition to work in conjunction with the Tusk UTV Cargo Box, allowing more haul space for all of your gear. Intended use is for lighter items to be secured with lighter cargo bungee style straps. 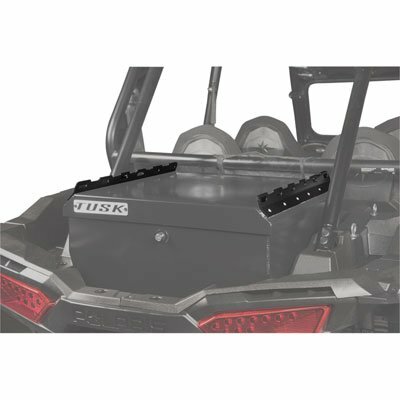 Top rack edition for Tusk UTV Cargo Box (1845330001). Bungee style straps work best.